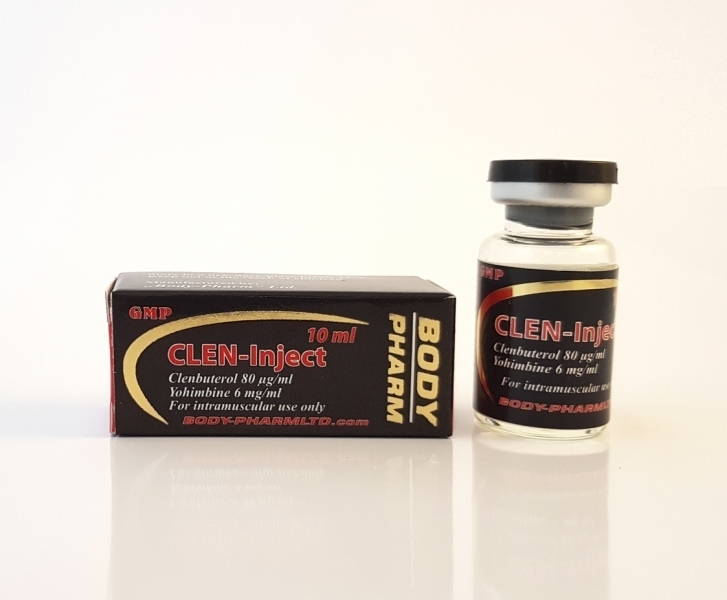 Injectable Clenbuterol is used more for spot fat reduction. This drug is very effective that can burn fat in a short time and in the areas where many say that it is very difficult to eliminate. 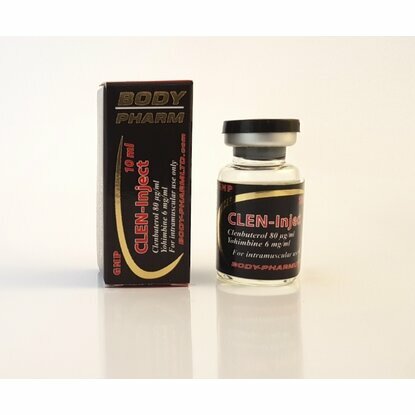 Clenbuterol is a long lasting and strong cutting anabolic drug. 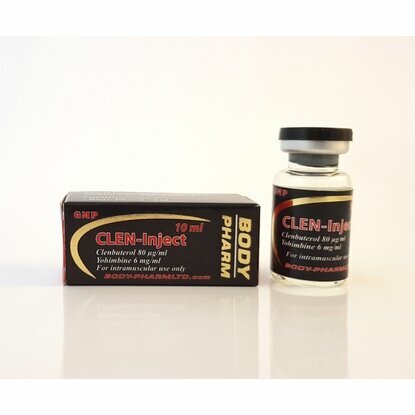 Clenbuterol also increases muscle hardness, strength, vascularity and size on a caloric deficit. 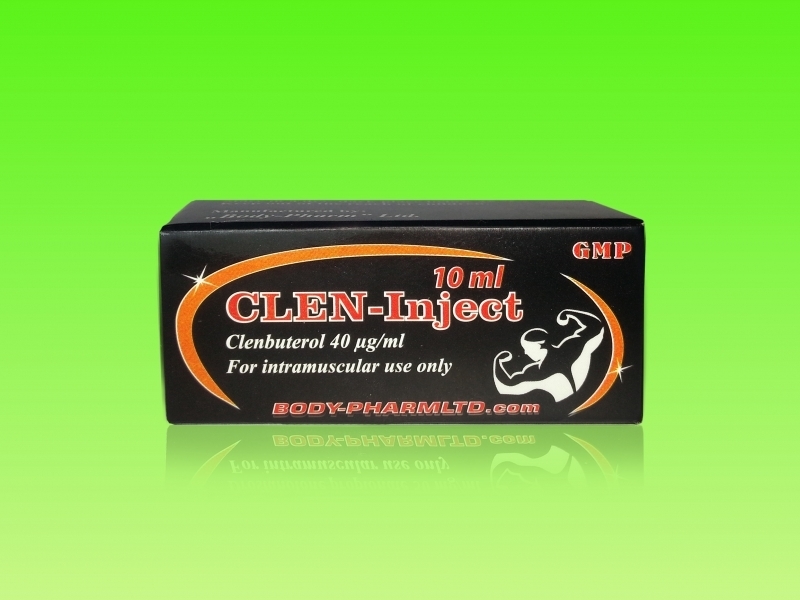 Nаме: Injectable Clenbuterol, Clen Inj, Clen Inject. Start with a single shot with a very low dose of 0.5 ml per day directly in the areas you want to burn fat and if everything is OK, then increase the dosage to max 2 ml per day. The best way for spot reduction is to be done in the morning on an empty stomach before aerobic training and to spread locally the shots over the fat area. A day on the right side, a day on the left side. 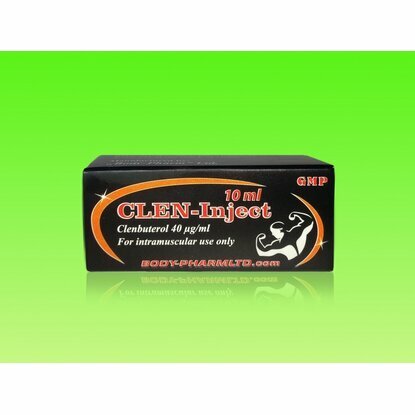 Injectable Clenbuterol will only burn fat in the injectable area, but the molecules of fat are not destroyed yet. Aerobic training will help to destroy them. Side effects: nervousness, dizziness, restlessness, irregular heartbeat, loss of appetite, tremors, nausea, excessive sweating, diarrhea. 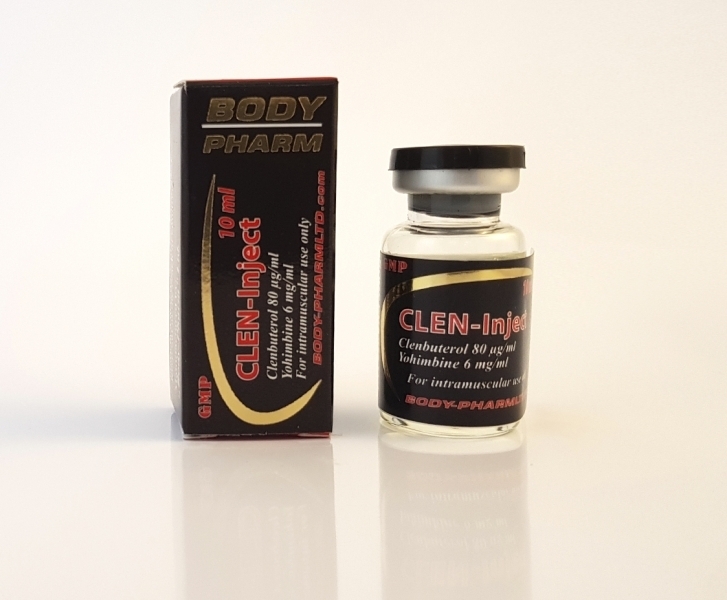 Injectable Clenbuterol has a much stronger effect then oral and should be used very carefully and not to inject too much as it can cause a heart attack. Injectable Clenbuterol does not replace the orals, it is in addition to them.